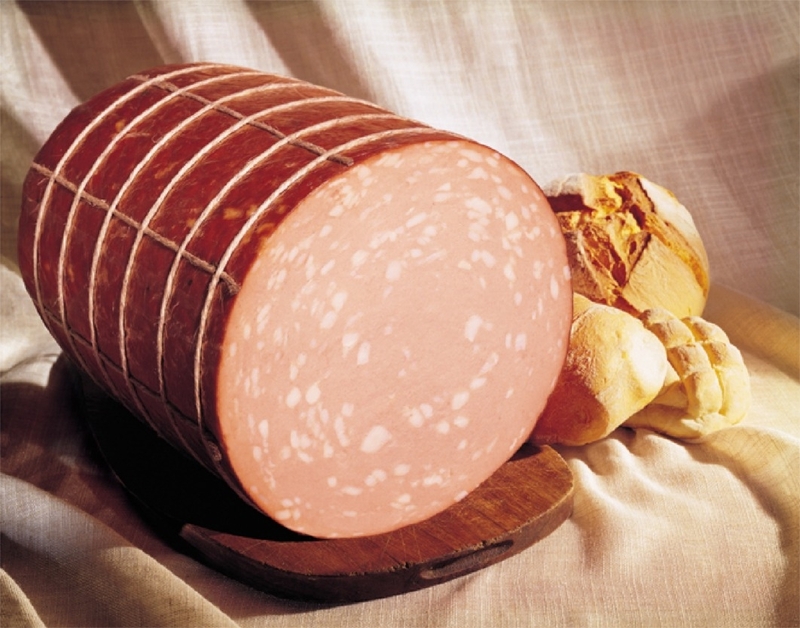 Mortadella is synonymous with Bologna. So much so that abroad, and especially in the U.S., this pink cold cut with its unmistakable aroma is often called by the name of the town where it was born – centuries ago (although too often it is not the real thing). Mortadella has indeed a long history. It appears that it was already known and thoroughly appreciated by the Romans: proof of this is an ancient stele on display inside Bologna’s Museo Civico Archeologico depicting a butcher using a mortar, the tool employed to crush together the meat and spices to prepare mortadella. Further proof is Roman author Pliny, who once described how Emperor Augustus, passing by Bologna, was particularly impressed by this salume. 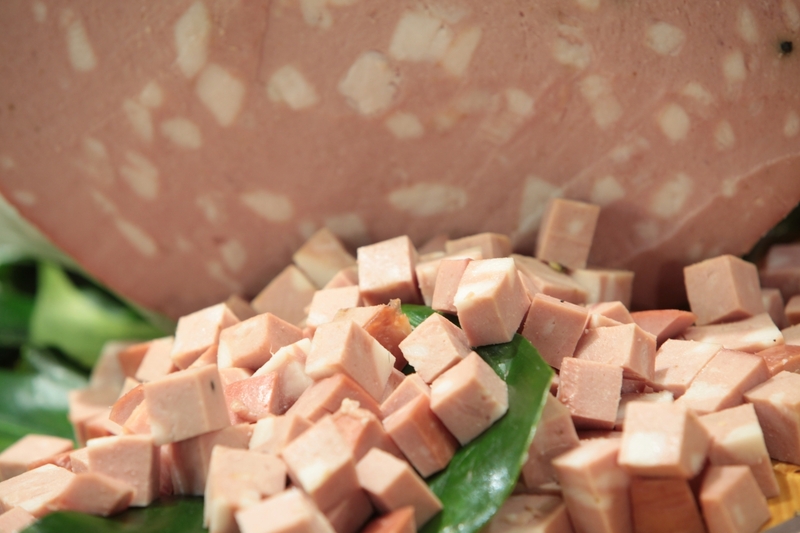 What we know for sure is that during the Middle Ages, mortadella was well known and appreciated all around Europe; and the people who worked pork’s meat using salt to preserve it had united in the powerful Guild of Salaroli. They also had the important role of monitoring the quality and the mortadella-making process to make sure it adhered to certain standards. The headquarters of the corporation were located in Vicolo Ranocchi, a tiny street in the old market area of Bologna known as Quadrilatero. While today mortadella is considered one of the “poor” cold cuts, especially when compared to prosciutto or culatello, it used to be a food for the rich and powerful; legend has it that it was presented as a wedding gift to noblewoman Lucrezia Borgia when she married Alfonso I, Duke of Este. Mortadella was expensive too, due to the wide use of spices which helped to preserve it longer; it was nine times more expensive than bread, three times more expensive than prosciutto and twice more expensive than olive oil. In 1661, Cardinal Farnese, representative for the Pope in Bologna, passed a law against the counterfeiting of mortadella, whose production had to be controlled and certified by the medieval figure of the massaro, anticipating the modern-day P.G.I. denomination (Protected Geographical Indication) to guarantee the official recipe. It was only in the 1800s with the new mechanized production techniques that mortadella became cheaper and available to all. It was also in the 1800s, precisely in 1876, that the association of Salsamentari was born, replacing the old guild of the Salaroli that had been disbanded by Napoleon. 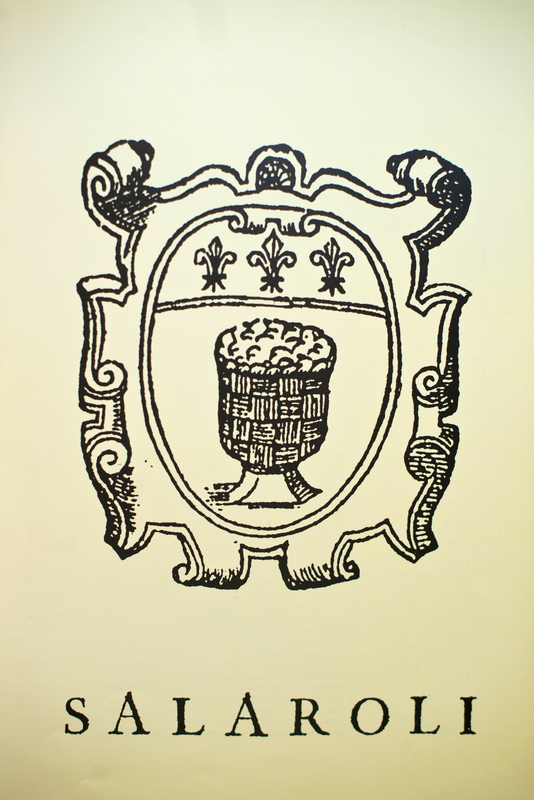 Thanks to its members, mortadella thus became a protagonist of the Industrial Revolution: Alessandro Forni, a local salumiere, invented the watertight can that allowed to preserve mortadella and therefore send it in large quantities all over the world. Forni was also the mind behind the invention of the slicer thanks to which mortadella could be cut thin. The Salsamentari association is still active today and operates to safeguard the product, to help and train its members, and to promote authentic mortadella. Mortadella is less fat than you may think, while it is rich in vitamins, mineral salts and proteins. So don’t feel guilty eating it, just make sure it’s the real thing: Mortadella Bologna IGP. The recipe for mortadella has remained the same for centuries, with the exception of the heavy use of spices in the Middle Ages which are no longer used; only pepper is used today. Mortadella tastes better when eaten in Bologna. Want to splurge? 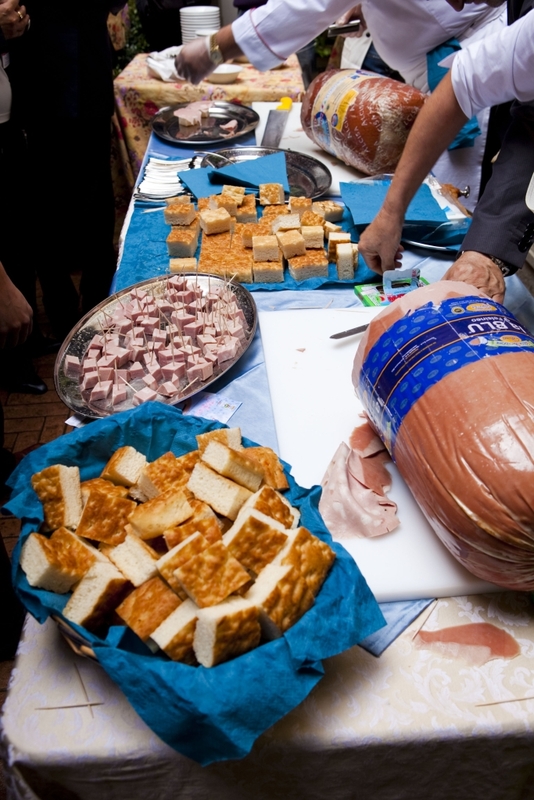 Two annual festivals dedicated to mortadella take place in Bologna around September/October: Mortadella Please and Mortadella Bò. Check their websites for updated festival dates. If you want to delve deeper into Bologna’s culinary traditions, consider taking a guided tour. 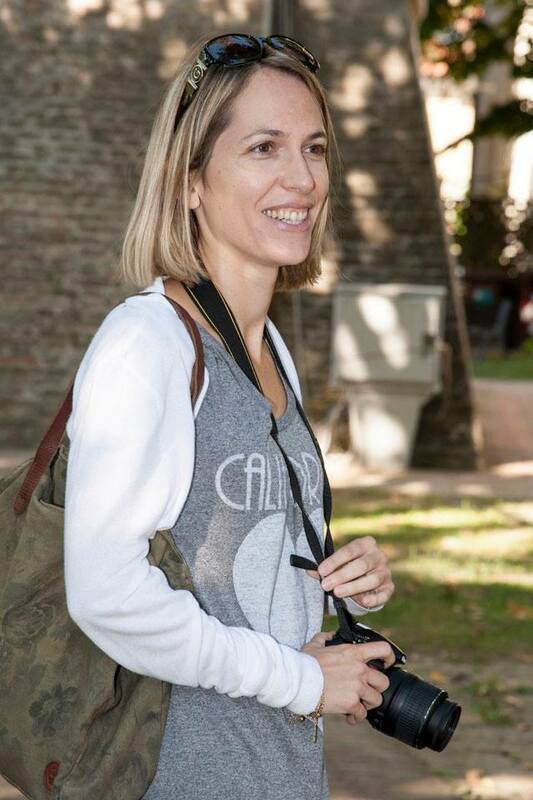 Read about my tour offers here and contact me for more information: bolognauncovered@gmail.com. Rosetta (bread) and mortadella ……deliciuos!! !You won’t be disappointed!! !